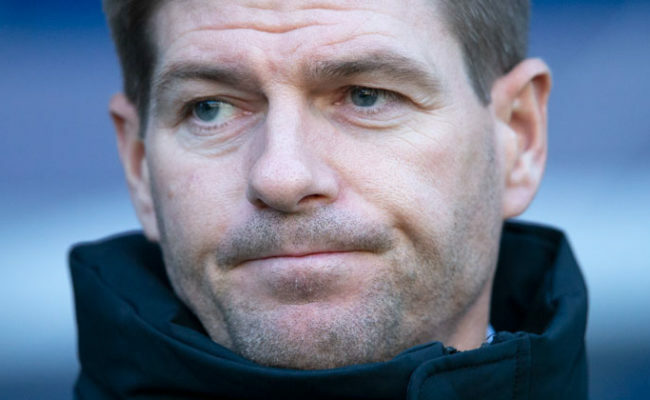 STEVEN GERRARD says Rangers must be better if they are to keep the pressure on at the top with a win over Aberdeen this Wednesday. 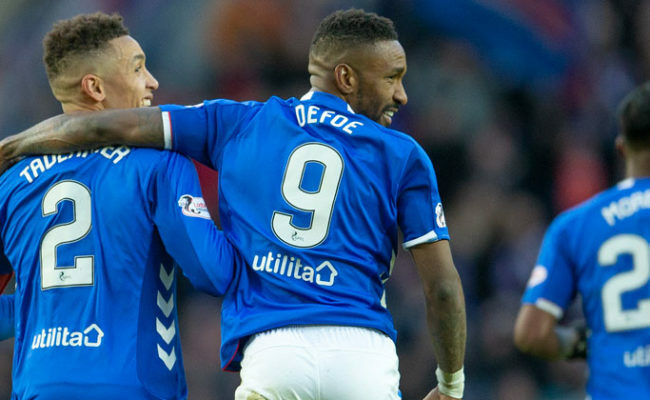 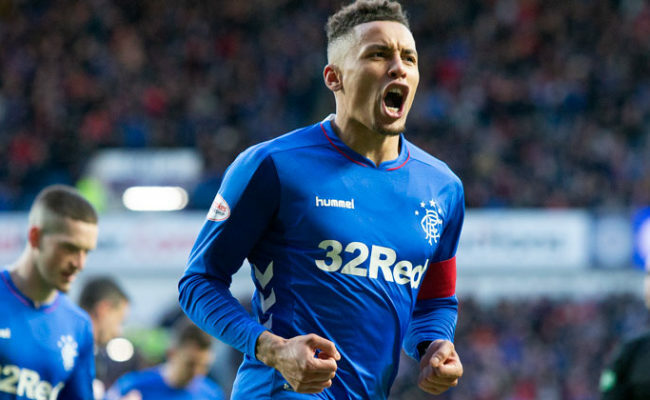 JERMAIN Defoe praised the character of captain James Tavernier for allowing him to net his first Ibrox goal. 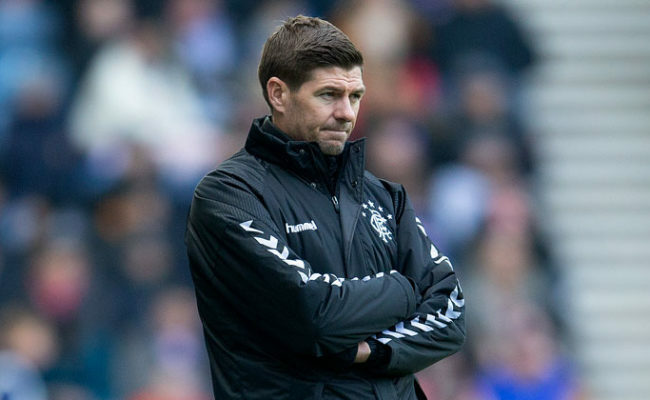 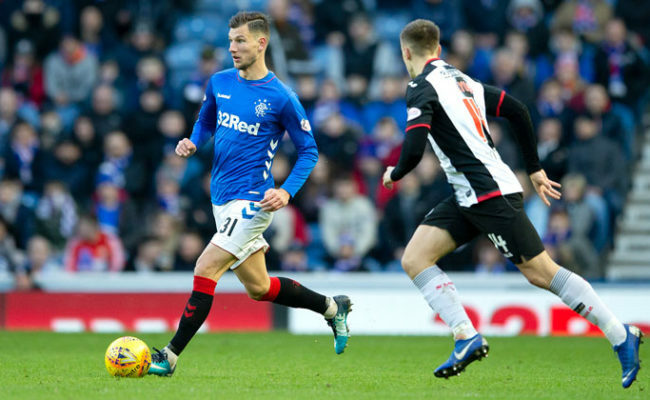 GERS boss Steven Gerrard was delighted to see his side score four goals against St Mirren but admits he was frustrated by the overall display.